Enjoy your vacation in the cozy ambiance of Hotel Blue Mountain and make the best out of it. The hotel keeps you close to the key points of interest in the city. The property offers well-decorated, spacious and furnished rooms with natural light from its large windows. The rooms are well equipped with all facilities for a pleasant trip. 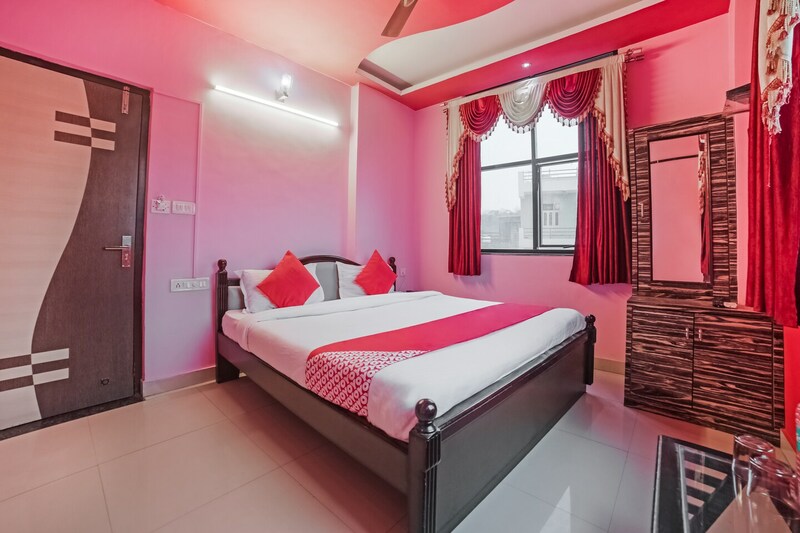 Free WiFi is available to let you stay connected with the world, while CCTV ensures guests' safety.Lake Pichola, City Palace and Jagdish Temple are a short drive away. For dinner, you can head to Gordhan Thal and enjoy a scrumptious Rajasthani Thali.